As part of our NBC Latino Political Profiles series we are featuring Hispanics who are running for races across the country and or are actively involved in local, state and national races. WASHINGTON, D.C. – As a young, bilingual girl in New York City, Joseline Peña Melnyk did a lot of the translating for her mother and the rest of the Spanish speakers in northern Manhattan's predominantly Latino Washington Heights neighborhood. “I knew everyone’s business,” she laughed. With her ability to navigate their needs and help with their problems, Peña-Melnyk’s mother began calling her “abogadita” (the little lawyer). Decades later, Peña-Melnyk went on to be a public defender in the U.S. Attorney General’s Office; a member of the College Park, Md. City Council and the Maryland House of Delegates. Now, Peña-Melnyk is one of several Democratic primary candidates running for Maryland’s Congressional District 4 seat, which opened up when Rep. Donna Edwards became a candidate to replace the retiring Sen. Barbara Mikulski, D-Md. "I come from nothing and it’s what drives me," she told NBC News Latino in an interview. The congressional district that Peña-Melnyk hopes to represent spreads across Prince George’s and Anne Arundel counties in Maryland. Its Latino population, about 15 percent, is smaller than the African American population, 56 percent and white population, 34 percent. It's not a high poverty district, although Prince George's County does include a high-poverty Latino population. Peña-Melnyk said the district could benefit from the energy and tenacity that helped her become the first in her family to graduate from college (her mother had only a third grade education and none of her aunts and uncles went to college), go to law school and become a lawyer. Born in the Dominican Republic, Peña-Melnyk is an Afro-Latina who arrived in the U.S. at age 8 with her mother and sister, on family visas, to join their father. But her parents divorced about a year after they arrived. “I remember getting here and going to court for child support hearings with my mom; and I remember going to the welfare office where I would translate for my mom and for everyone else that was waiting,” Peña-Melnyk said. They relied on the generosity of family and friends for a place to live, first in her uncle’s apartment and then rented a bedroom in the apartment of the mother of a friend. Her mother eventually left welfare and worked in factories, earning enough to move the family to a studio apartment and then a two-bedroom. Her mother eventually became a citizen and because Peña-Melnyk was not yet 18, she acquired citizenship when her mom naturalized. “Being an immigrant you are driven to succeed – everyone is driven, but we really, we came here because we wanted a better opportunity. We wanted to help those who were left back home. My mom had 11 brothers and sisters and her parents,” she said. 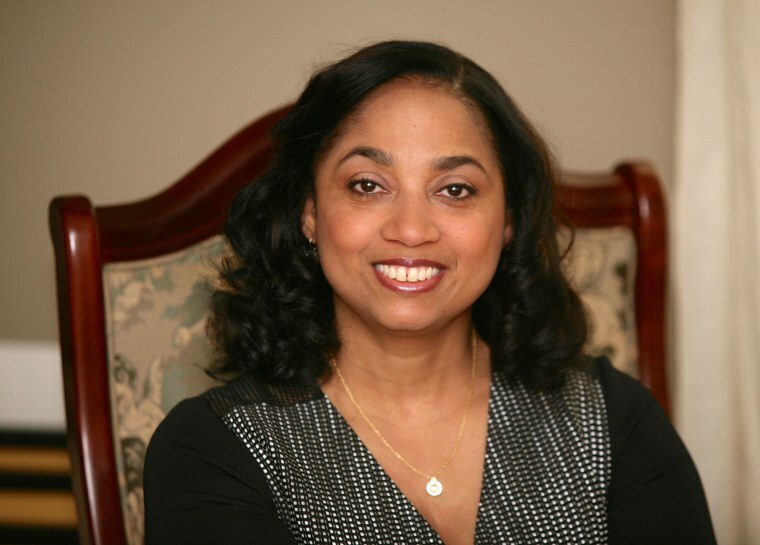 Peña-Melnyk migrated to Maryland from New York by way of Philadelphia, where she worked as a public defender. But being unable to pass the bar – she missed by one point on the third try - Peña-Melnyk moved to Washington, D.C., to join her boyfriend, whom she married in 1993. 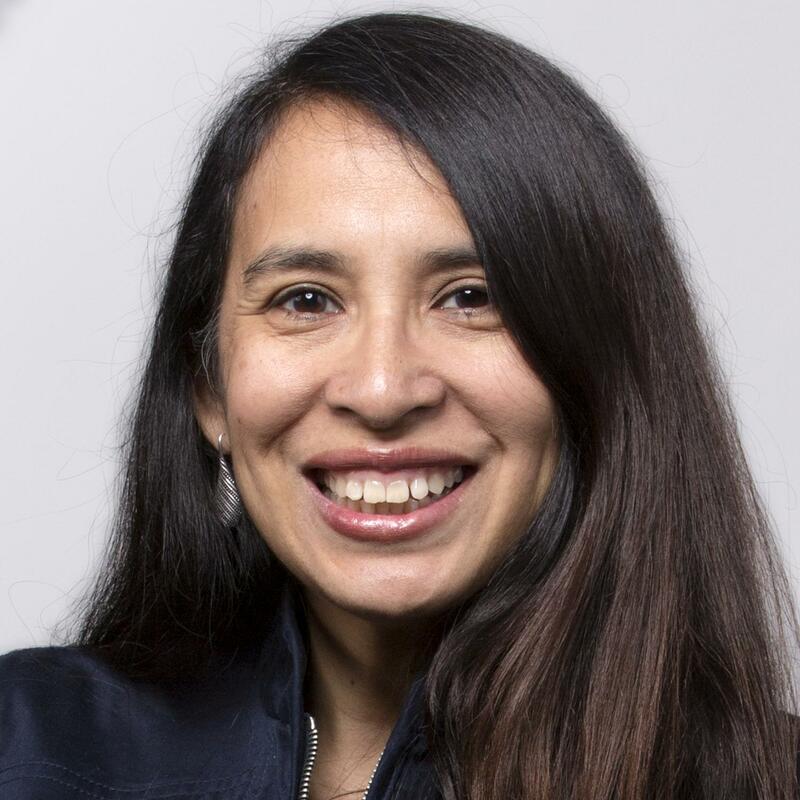 In the district, she worked as a criminal defense attorney, representing Spanish speakers, and acting as a court-appointed attorney in child abuse cases. Urged on by her friend, Laura Cordero, who is now a D.C. Superior Court Judge, she applied for and got work in the U.S. Attorney’s Office in the Obama administration working under former Attorney General Eric Holder. After the birth of her son, Peña-Melnyk took a break from work to stay home, but found herself organizing her neighbors and community on local issues. That lead to a run for her local city council, which she won. In 2006, she won election to the Maryland House of Delegates in the state legislature, where she is serving her fourth term. As an Afro-Latina, Peña-Melnyk moves between racial and ethnic groups. She has been an active member and part of the executive committee of the Legislative Black Caucus in Maryland’s legislature. Recently, she helped form the Maryland Legislative Latino Caucus, starting it with a meeting at her home. The move has drawn some ire from some in the Legislature and the state's Ethics Committee is reviewing whether it should have been allowed to form, Peña-Melnyk said. “I’m a black Latina, when you look at me, I’m a black Latina,” she said. Peña-Melnyk has picked up several high-profile endorsements including Emily’s List, Latino Victory Fund; BOLD-PAC, which is the fundraising arm of the Congressional Hispanic Caucus; PODER PAC, which focuses on increasing Latinas in Congress and three union locals, among others. But she faces some tough competition. Also in the race for the solid Democratic district seat are Anthony Brown, who is a former Maryland lieutenant governor; Glenn Ivey, a former Prince George’s County state's attorney; Ingrid Turner, a former chair of Prince George’s County Council; Dereck Davis, also a member of the Maryland House of Delegates; Warren Christopher, a Army veteran who previously ran for the seat and Alvin Thornton, a Howard University political science professor. Peña-Melnyk is backing mainstay Democratic issues: an increase in the minimum wage; the continuation of health insurance through the Affordable Care Act, improving English as a Second Language resources and job creation through investment in infrastructure to name a few. She declined to say whom she backs in the presidential race. She boasts of more than 50 bills she sponsored, including one requiring digitized medical records for Maryland; another requiring inmates be counted at their home address during the Census, not at the location of the prison and education and suicide bills. She also backed Maryland’s minimum wage bill, legislation to provide driver’s licenses to immigrants here illegally and Maryland’s DREAM Act, which granted in-state tuition to immigrants without legal status. The legislation is indicative of her work ethic, she said.